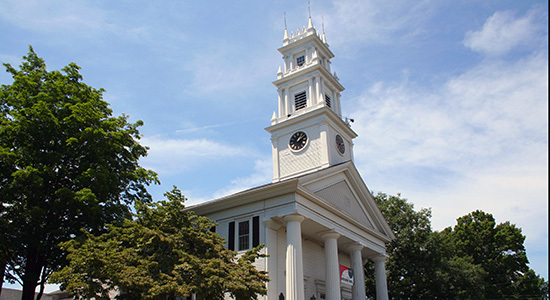 Bristol, Connecticut is where a diverse spectrum of neighborhoods means a place for every personality or interest! victorians and newer developments by the farm lands, Bristol’s got just place for you! 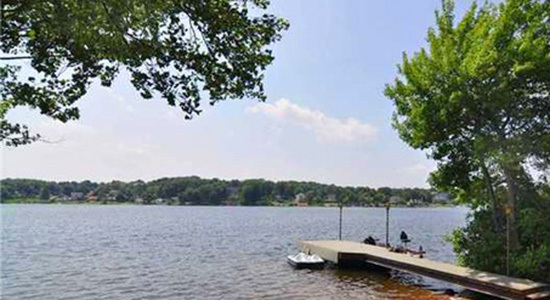 Kick back by the lake with this wonderful neighborhood offering a chance to connect with nature. 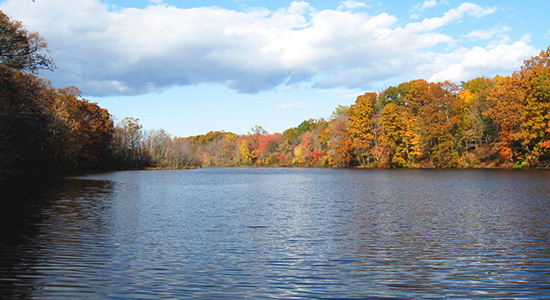 From boating on the lake, to the outdoor amenities of the Indian Rock Nature Preserve, Cedar Lake is a former Indian stomping grounds that offers that feeling of ‘being away’ from it all! 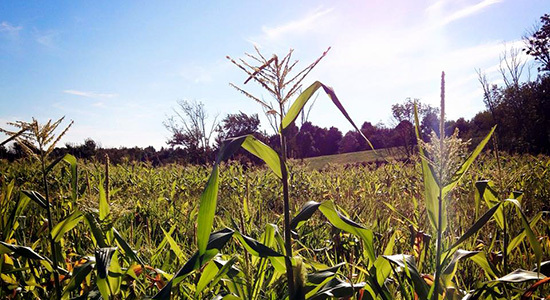 If newer housing developments, larger homes, and farms are your style, Chippen’s Hill has you covered. In the quiet hills of northwest Bristol, Chippen’s Hill offers a retreat from the hustle and bustle. Suburban living has never been this sweet, a stone’s throw away from family farm’s and a brand new state of the art K-8 school, along with other wonderful family amenities, travel up to the Hill, where your view of Bristol is always the perfect one. Downtown is the center of it all. Whether you are looking for a place to eat, something to do for the afternoon or make a much needed purchase, downtown Bristol is packed with amenities. From eateries such as the southern-inspired 457 Mason Jar to original Thai cuisine from Sabaidee or service amenities like hair salons, the Post Office and City Hall, all your needs are covered! The City’s big events occur downtown, like the Mum Festival, Car Show and Farmers Market, making this the perfect little section to explore. Welcome to Bristol's North East corner, Edgewood. Featuring a strong mixture of residential neighborhoods, to the bustling commercial Route 6 shopping corridor, you'll find a little bit of everything in this vast neighborhood. 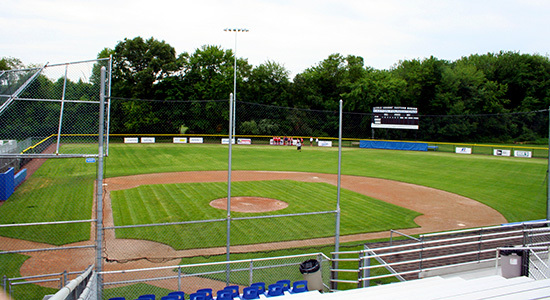 From the East Region Little League Tournaments held at Giamatti Center each year, to local businesses and neighborhood schools, Edgewood will meet all your needs, from small to large! Bristol’s scenic and historic district known as Federal Hill offers beautiful colonial and victorian era homes from yesterday. 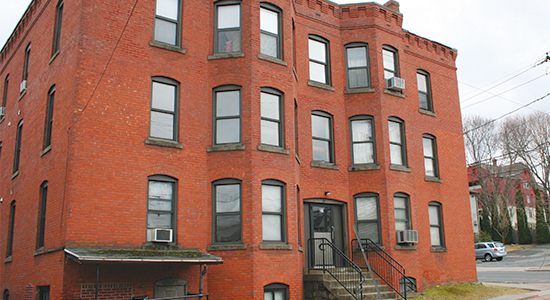 This neighborhood, adjacent to downtown and within walking distance of the City center, was once the home of famous industrialists and clockmakers with the names Rockwell, Ingraham, and Session. With amenities like the American Clock & Watch Museum and CT Magazine’s top breakfast and brunch spot Parkside Cafe calling Federal Hill it’s home, you’re vintage taste are sure to abe abuzz. So take the opportunity to visit or be a part of this unique special neighborhood! A village within a City is just what Forestville is, so if tight knit and small town are your vibe, Forestville’s definitely your place. 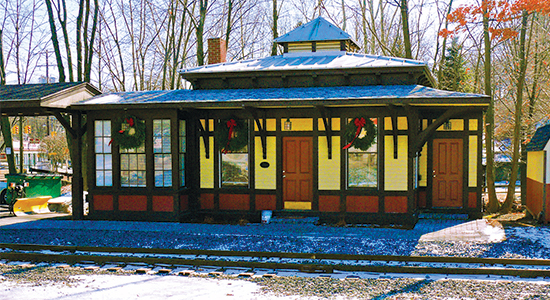 A historic section of Bristol right off the new route 72 extension, Forestville offers a quaint village center with a picturesque restored rail station and legendary establishments like Nuchie’s catering space. 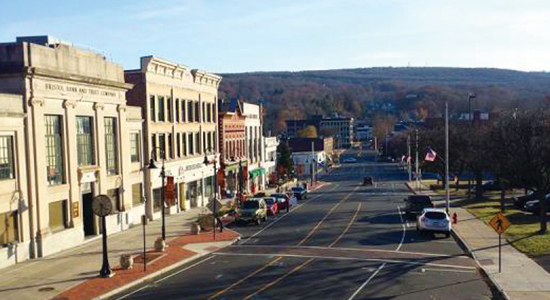 From the smell of brick oven pizza at San Gennaro’s, to the popular Pequabuck River Duck Race event, swing through Forestville and dive into the culture of big hearts and village living. Both relaxed and thrilling the Lake District serves as a welcoming southern gateway into Bristol. Adjacent to 84 West, this district offers great highway access. Being the home neighborhood of Lake Compounce, the Lake District is aptly named after the location for New England’s Family Theme Park. 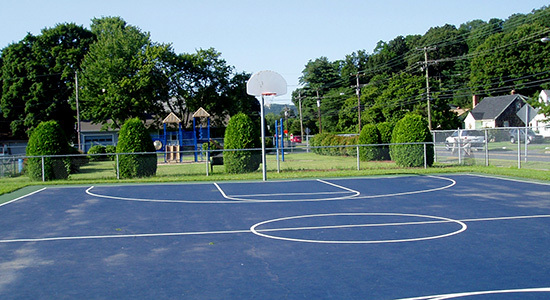 A quiet residential neighborhood with a national amenity closeby, the Lake District provides the soft cushion of friendly streets nestled against Connecticut’s green hills, plus the lively interactions of neighborhood children playing basketball, volleyball, or football in the playgrounds. Another great spot to raise a family, the North East neighborhood offers a quick connection to Bristol’s largest commercial corridor, Route 6, but all the privateness of suburbia. 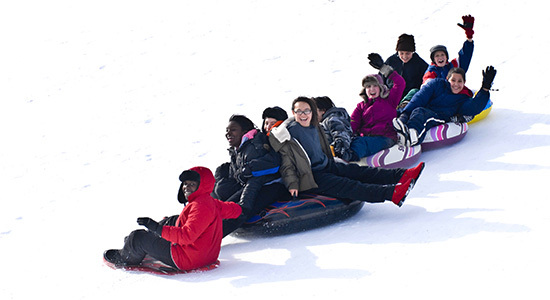 Home to wonderful businesses like Dunphy’s Ice Cream, and hot spots like the A Bartlett Giamatti Little League Leadership Center, the North East section of town is a great spot for family living with the convenience of robust shopping options. 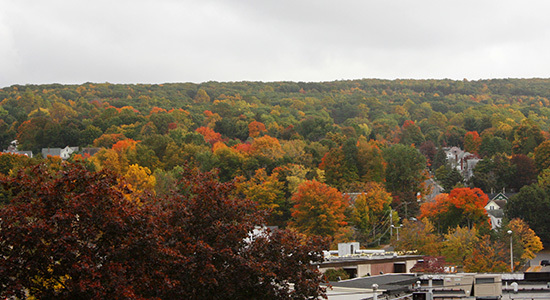 Near the downtown area, South Mountain is the largest hill in Bristol, and overlooks the downtown area. Mostly a residential area, its adjacency to one of the best parks in Connecticut, Veteran’s Memorial Boulevard Park, as well as the revitalizing Memorial Boulevard Theatre, offers the perfect mix of side street charm within arms reach of great times! If urban is your vibe then the West End is the spot for you. A melting pot of cultures, the West End offers a prideful neighborhood in the downtown zone that’s perfect for walking or driving to amenities. Enjoy amenities like family-owned South Side Meat market to artist studios and event spaces, to corner stores to pair with historic stalwarts like Muzzy Field and Rockwell Park, so come, live, invest, and enjoy life in the West End!